President's Cup Game3. 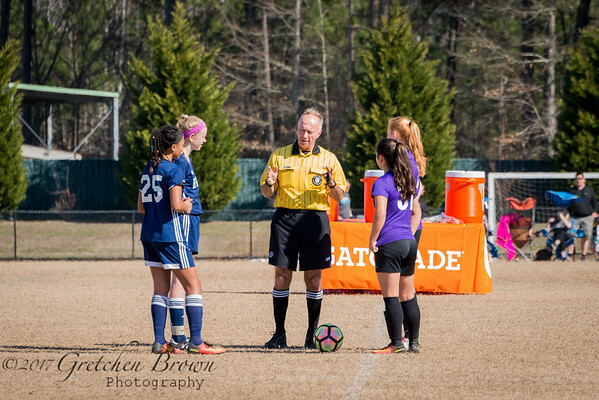 Bethesda SC ECNL. February 19, 2017.